Each semester, APUS brings you a series of exam de-stressors. 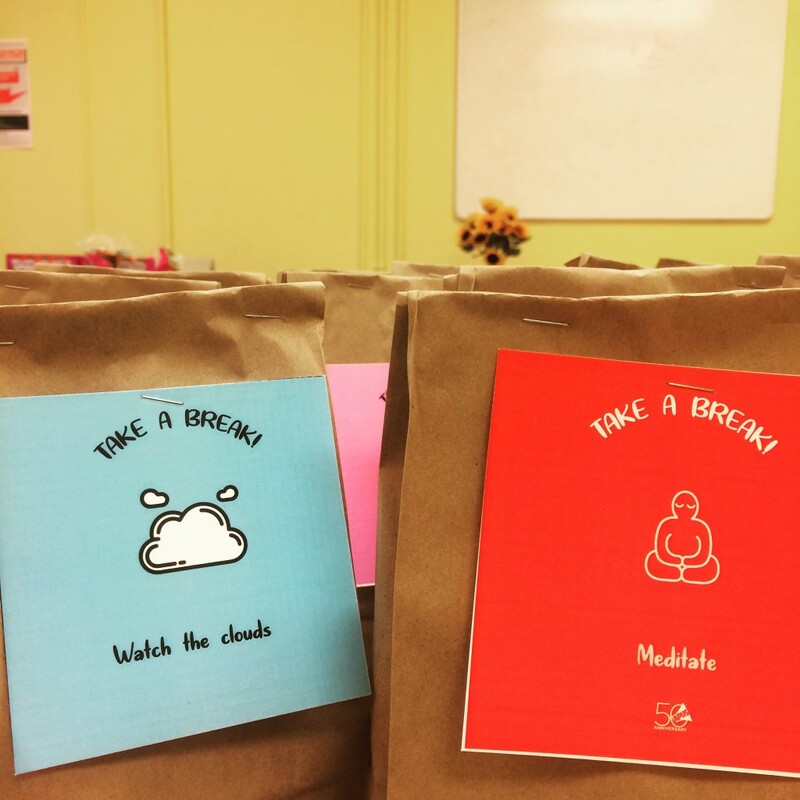 From free massages to free snacks and coffee/tea, we want to support you during exam season. Exam de-stressors take place across all three campuses at various locations. Stay tuned for information about our next series of de-stressors.